The Institute for Local Self-Reliance produced this policy brief for Local Progress, a network of elected officials organized by the Center for Popular Democracy. We’ve reproduced the text of the brief below, and it’s also available to download [PDF] and as part of Local Progress’s library of policy briefs. Locally owned businesses play a central role in healthy communities, and are among the best engines that cities and towns have for advancing economic opportunity. Small business ownership has been a pathway to the middle class for generations of Americans, and continues to be a crucial tool for building wealth and community self-determination. This is something many people understand intuitively, and it is also borne out by research that finds that the presence of locally owned businesses is linked to higher rates of job creation, less income inequality, and stronger social networks. Despite these benefits, in many communities, small businesses are disappearing. Between 1997 and 2012, the number of independent retailers fell by about 108,000 and small manufacturers declined by 70,000. Even more alarming than the overall decline in small businesses is the fact that it appears to have become much harder to launch one: The number of new firms created each year has fallen by nearly half since the 1970s, a trend that economists say is slowing job growth. Contrary to popular perception, this decline isn’t because local businesses aren’t competitive. In many cases, it’s because public policy and concentrated market power are working against them. Misguided zoning policies, soaring real estate costs, and financing terms that incentivize landlords to rent to chains are making it harder for local businesses to find suitable space. Banking consolidation and the decline of local financial institutions has left more entrepreneurs struggling to obtain the capital they need, a barrier that is especially acute for Black, Latinx, and women entrepreneurs. Economic development subsidies and tax incentives further skew the playing field by disproportionately flowing to big corporations. 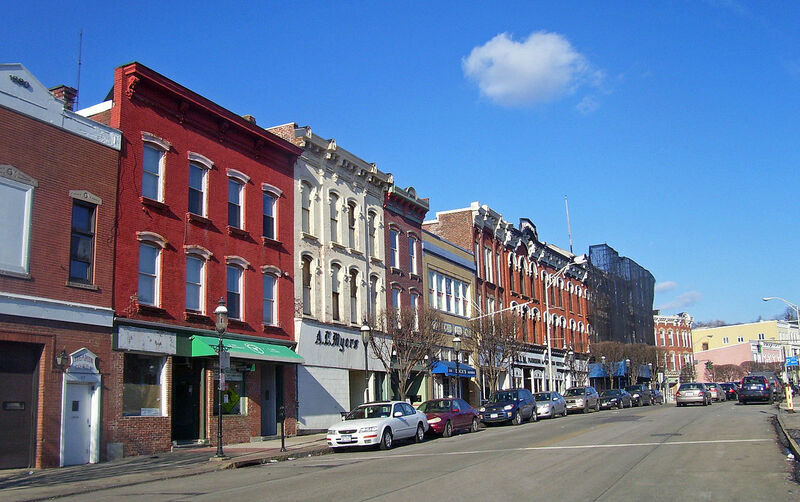 As policymakers begin to recognize these barriers, some are taking action to ensure that their communities are places where local businesses can thrive. Here is a sampling of the strategies they are using. 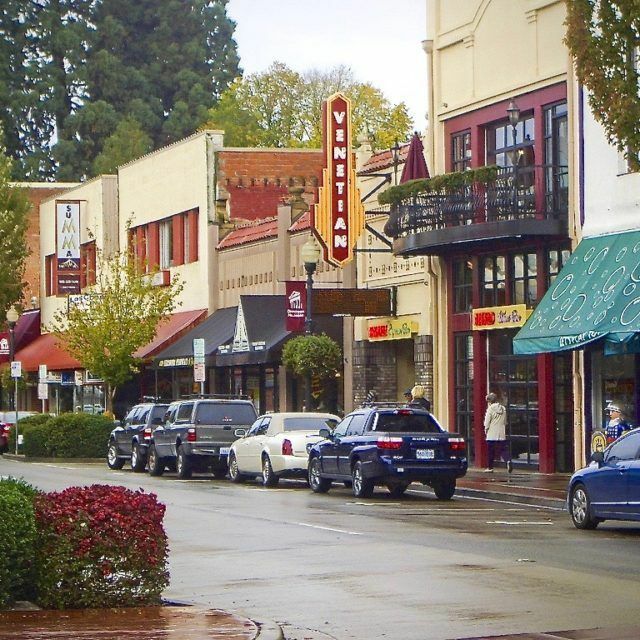 Set Aside Space for Local Businesses in New Development — Cities can require development projects to reserve a portion of their first-floor space for small storefronts and for locally owned businesses, either as a condition of permitting or through agreements in particular projects, as Austin, Portland, Ore., and other cities have done. Because of financing incentives and national relationships, new development is often oriented to the needs of large chains; set asides can help close the gap. Adopt a Business Diversity Ordinance — A Business Diversity Ordinance can ensure that independent, neighborhood-serving businesses don’t get crowded out by chains. Municipalities around the country, from Fredericksburg, Texas, to Jersey City, have used this tool effectively. San Francisco’s 12-year-old policy is one of the most comprehensive. It requires a “formula” business to apply for a special use permit and meet criteria in order to locate in any of the city’s neighborhood commercial districts. Facilitate Adaptive Reuse of Vacant Buildings — Cities can establish an Adaptive Reuse Program to help local entrepreneurs turn vacant historic buildings into new businesses. In Phoenix, for instance, the program offers permit-fee waivers and a faster timeline for eligible projects. In Anchorage, Alaska, a land trust works with local entrepreneurs to repurpose derelict commercial properties. Reorient Economic Development Incentives — Economic development incentive programs disproportionately favor big companies, and what’s more, they often don’t work. Instead of giving public dollars to big businesses, cities should redirect these resources to foster local businesses, as some cities, like Grand Rapids, Mich., are doing. Another model can be found in Portland, where the city has several initiatives to accelerate the growth of minority-owned businesses. Open a Small Business Office – Cities should create a position within city government to guide business owners through local permitting requirements, and to serve as a liaison between small businesses and policymakers. Models include a Small Business Navigator office such as those in Montgomery County, Md., and Minneapolis, or a Small Business Commission, such as the one in San Francisco. Give Preference to Local Businesses in Purchasing — Cities should establish a preference for locally owned businesses in city purchasing, and include clear definitions, goal-setting, and reporting to ensure that their purchasing doubles as economic development, as Cleveland has done. Cities can also establish a preference for local businesses when leasing city-owned commercial space, as Seattle is doing with its King Street Station. Expand Access to Capital — Community banks supply a majority of small business loans. As their numbers have plummeted in the last decade, so too has lending to small businesses. To strengthen and expand these institutions, Oakland, Santa Fe, and other cities are exploring setting up a public partnership bank, modeled on the Bank of North Dakota. Another helpful approach is to establish a one-stop, single-application portal for local entrepreneurs seeking loans, as Philadelphia has done with its Capital Consortium. “Key Studies: Why Local Matters,” Institute for Local Self Reliance, Jan. 8, 2016. “Declining Business Dynamism in the United States: A Look at States and Metros,” Brookings, 2014. “Blame the Banks for All Those Boring Chain Stores Ruining Your City,” Patrick Clark, Bloomberg, Sept. 2016. “2016 Independent Business Survey,” Institute for Local Self Reliance, Feb. 10, 2016. “Older, Smaller, Better: Measuring how the character of buildings and blocks influences urban vitality,” Preservation Green Lab and National Trust for Historic Preservation, May 2014. “Formula Business Restrictions,” Institute for Local Self-Reliance, Dec. 1, 2008. “Shortchanging Small Business,” Greg LeRoy et. al., Good Jobs First, Oct. 2015. “An Assessment of the Effectiveness and Fiscal Impacts of the Use of Local Development Incentives in the St. Louis Region,” East-West Gateway Council of Governments, Jan. 2011.